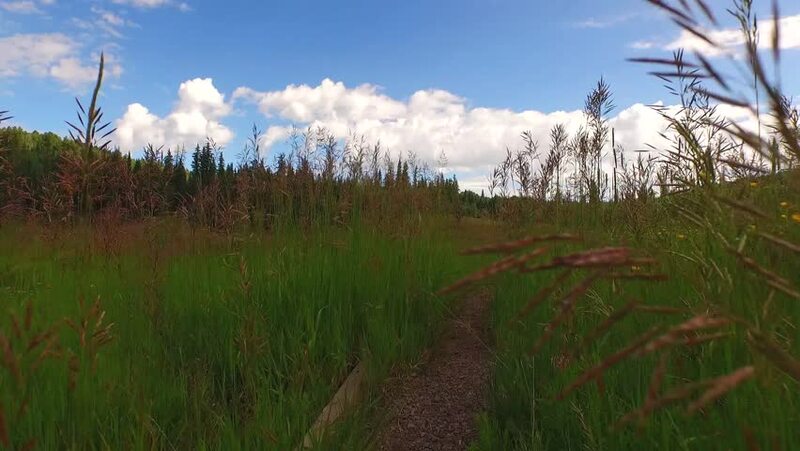 4k point of view footage in slow motion of walking through a mountain hiking trail to a serene mountain lake. 4k00:15Fog and clouds over rocks and forest in the mountains in autumn. 4K time lapse.